Big Dream: Norbesida is currently pursuing a Science Degree at Borough of Manhattan Community College. 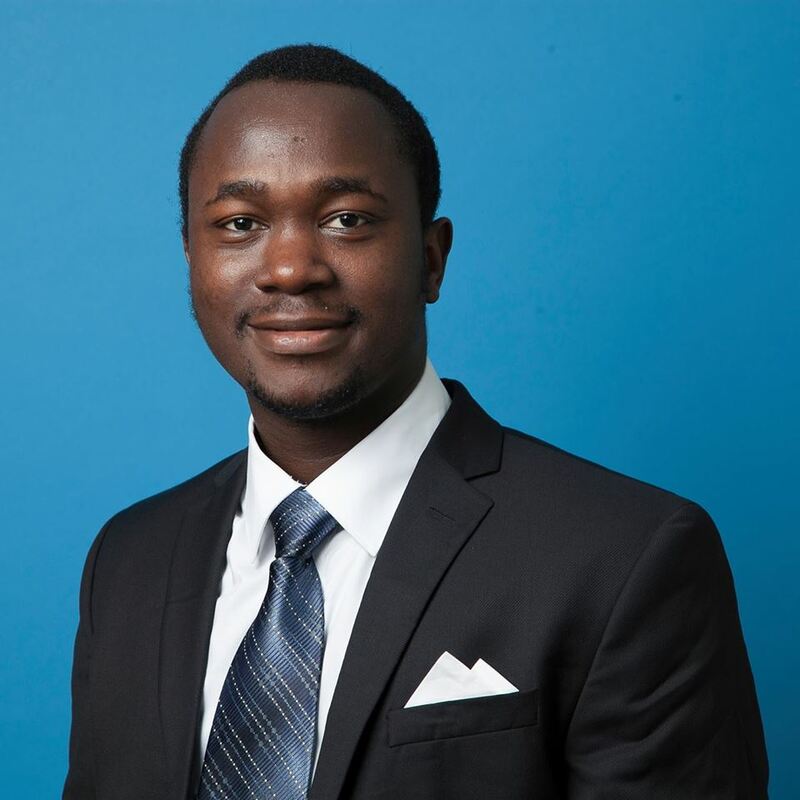 His big dream is to return to Burkina Faso (country of birth) to create a research university that will combine African tradition, medicine, and Western technology. At the four-year, he plans to pursue a degree in biomedical engineering.